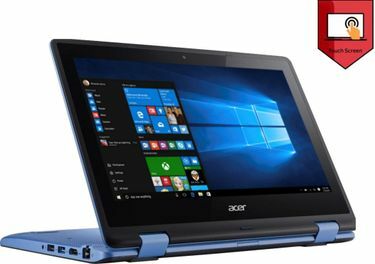 The award-winning Taiwanese company, Acer has been manufacturing computers for the last four decades. 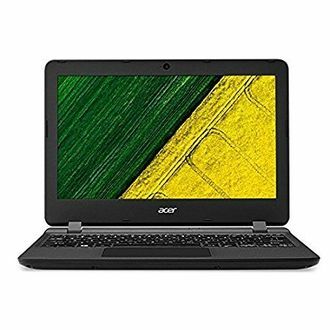 Some of its current laptop lines include the Aspire S, which is distinguishable by its ultra thin form; Switch, a laptop/tablet hybrid; Aspire E, which was designed for everyday use; and Acer One, an affordable hybrid notebook. 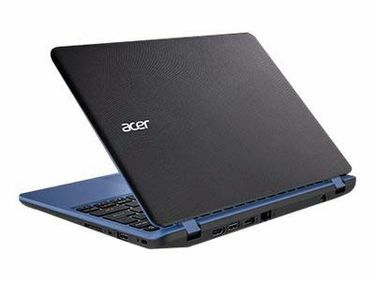 Regardless of line or model, Acer products are equipped with sufficient hard disk capacities to hold all your files. 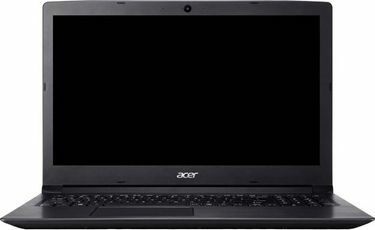 With an Acer 500 GB HDD laptop, there's no need to worry about running out of storage space too soon. Have all your photos, videos, documents, music, and other files on hand and access them whenever you need them. 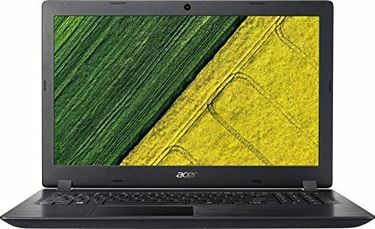 This page displays 45 Acer 500 gigabyte HDD laptops of different dimensions, capacities, and prices, which were last updated on 26th April 2019. 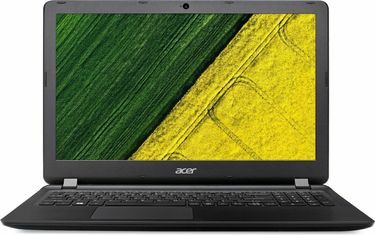 Not sure which Acer 500 GB HDD laptop to get? Use our filters to sort through the different models and find the one that's right for you. Search by price, screen size, system memory, usage type, and other categories to narrow down your list. Check and compare prices from Amazon, Snapdeal, Tata CLiQ, Flipkart, and more without leaving our site. 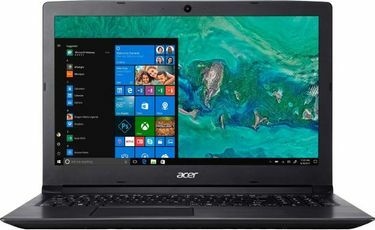 Your new Acer 500 Gigabyte laptop will be shipped to you for free, and you have a chance to earn cash back as well.